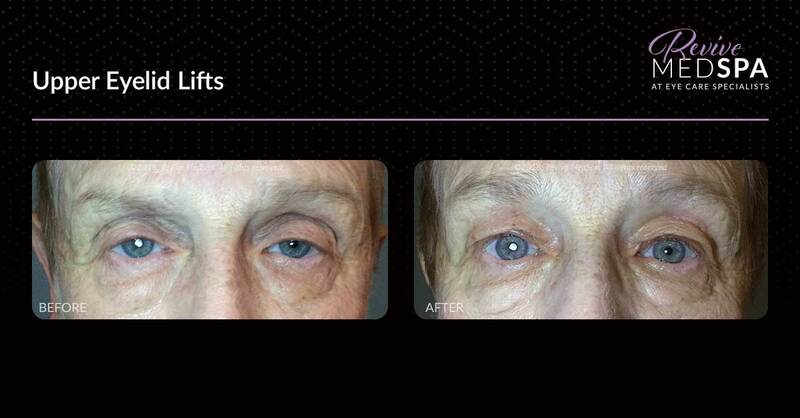 Blepharospasm is a neurologic disorder characterized by the involuntary contraction and squeezing of both eyelids. 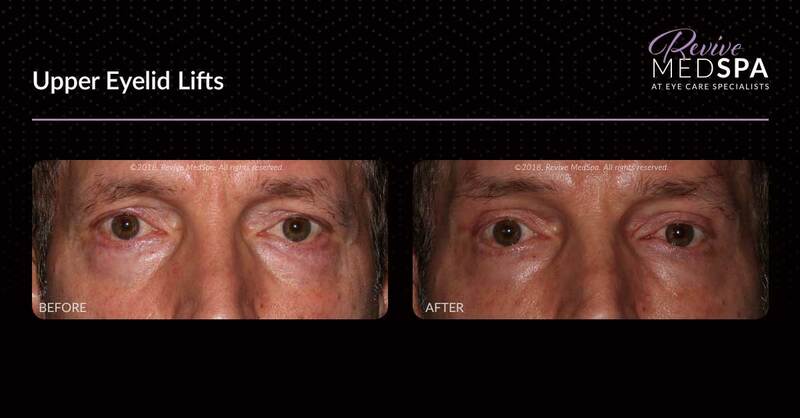 Mild symptoms can cause frustration and self-consciousness, but in more severe cases, the spasms restrict a patient’s ability to open his or her eyes. Hemifacial spasm affects the muscles on one side of the face, causing spasms and shaking. 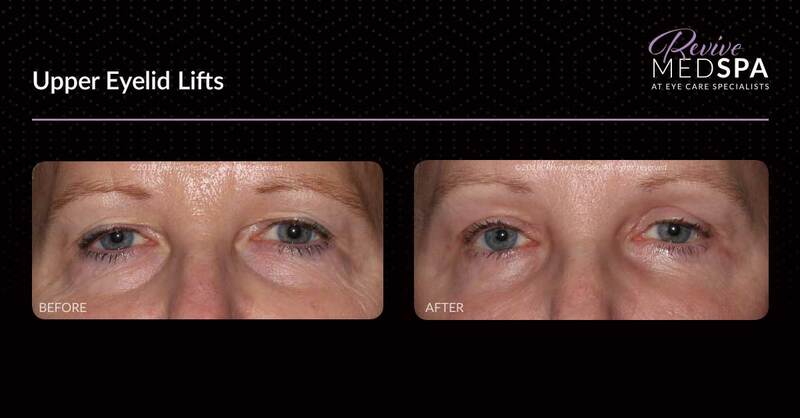 Excessive skin and fat are removed from the upper lid through an incision hidden in the natural eyelid crease. 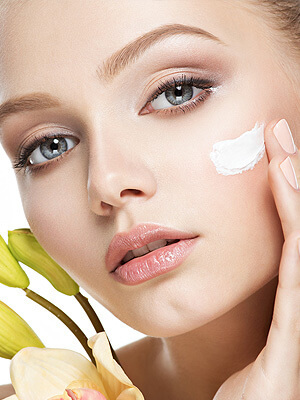 If the upper lid is droopy, the muscle that raises the lid can be tightened. The incision is then closed with fine sutures. 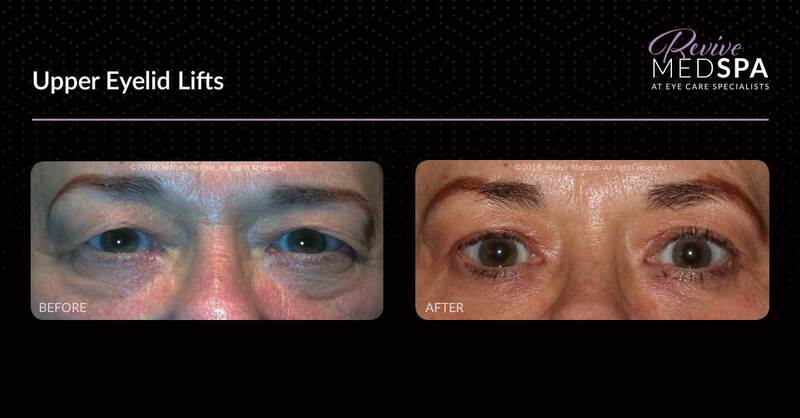 Am I a Candidate for Blepharoplasty Eyelid Surgery? 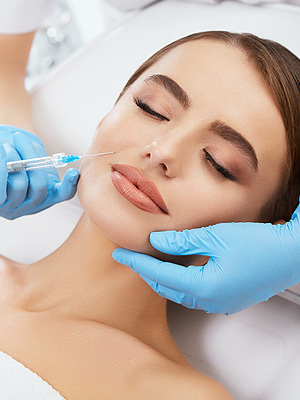 Some patients may meet medical guidelines to be able to submit this procedure to insurance, Dr. Roth will evaluate you during your consultation and may request additional testing to be done to determine if you meet medical necessity. 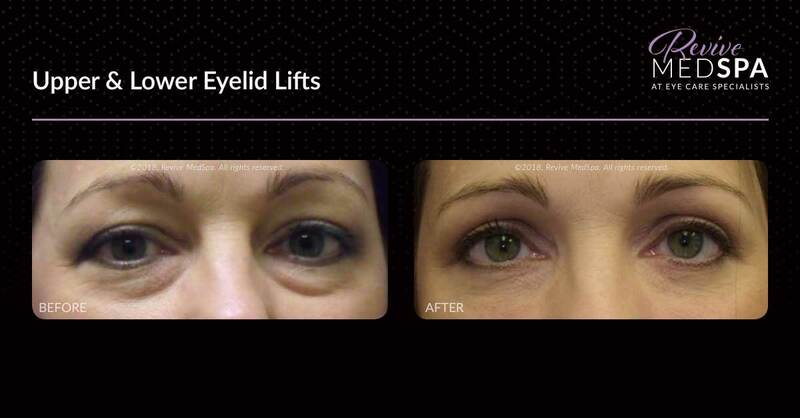 Fat in the lower lid can be removed or repositioned through an incision hidden on the inner surface of the eyelid or on the outer surface of the eyelid hidden in the natural eyelid crease. 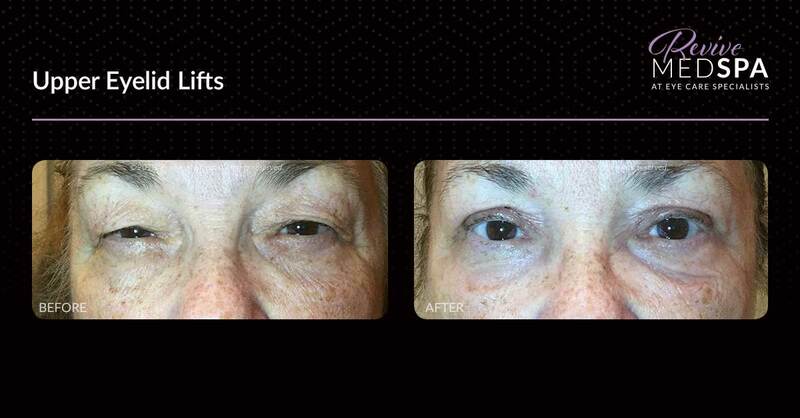 Laser resurfacing can be performed at the same time if desired, to smooth and tighten the lower eyelid skin. 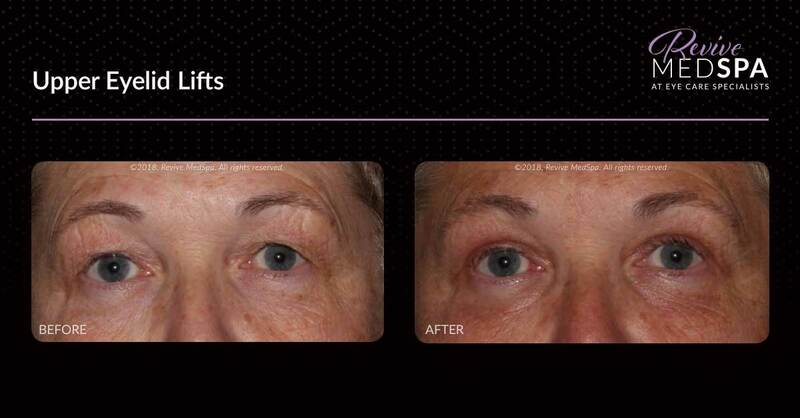 If there is excessive skin in the lower lid, the incision is made just below the lashes. The incision is then closed with fine sutures. This procedure is typically not covered by insurance. 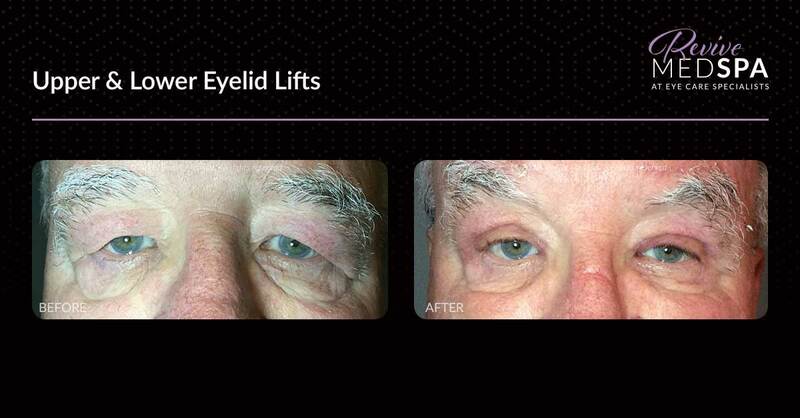 Request an appointment with Dr. Richard Roth, one of the finest eyelid surgeons in the Northeastern Pennsylvania area. 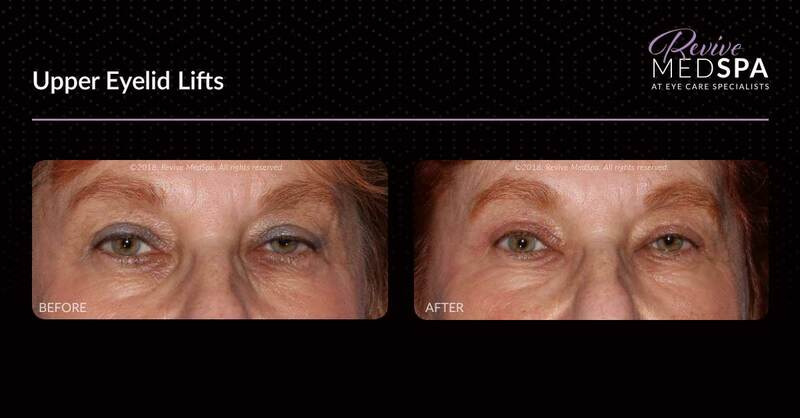 Dr. Roth is a dual board-certified oculoplastic surgeon (cosmetic, corrective and reconstructive surgery of the eye).